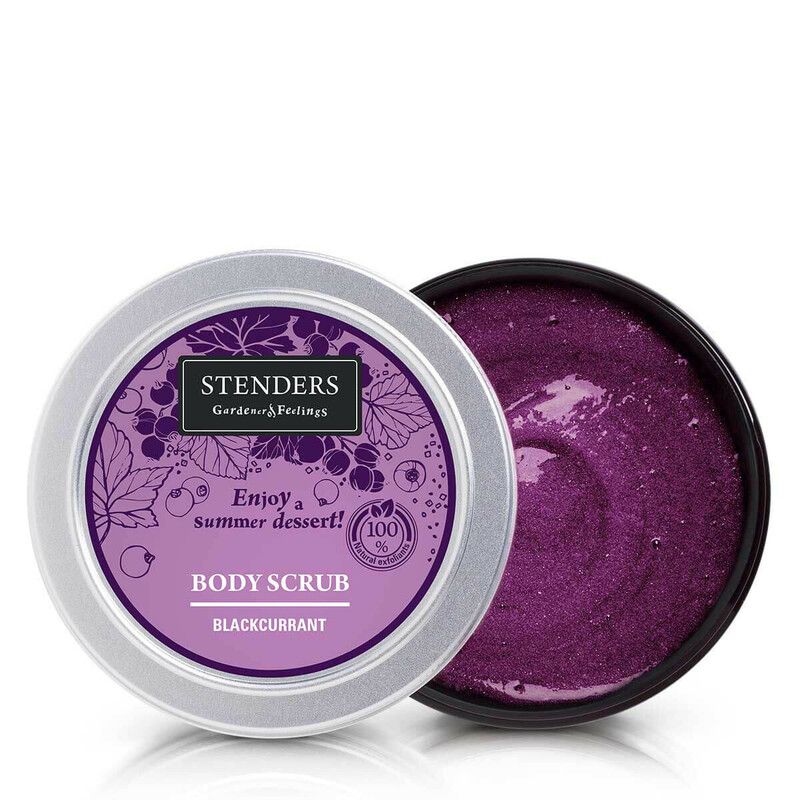 230g Enjoy a summer dessert! 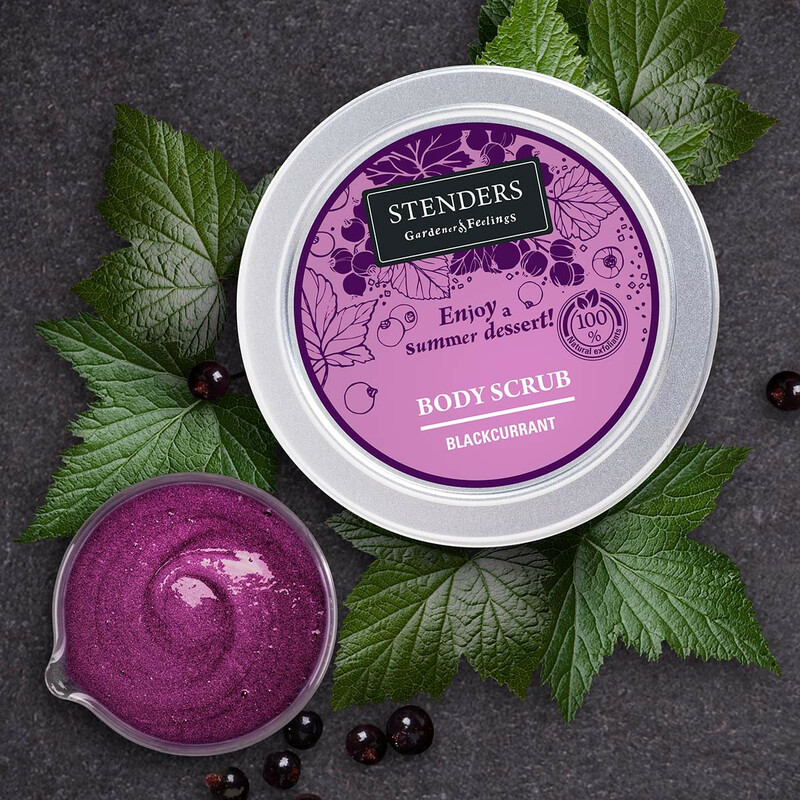 Our blackcurrant sugar scrub will deeply cleanse your skin, making it soft and healthy radiant. It is filled with rich-in-vitamins blackcurrant extract, sugar crystals, pumice powder, glycerine and vegetable oil. 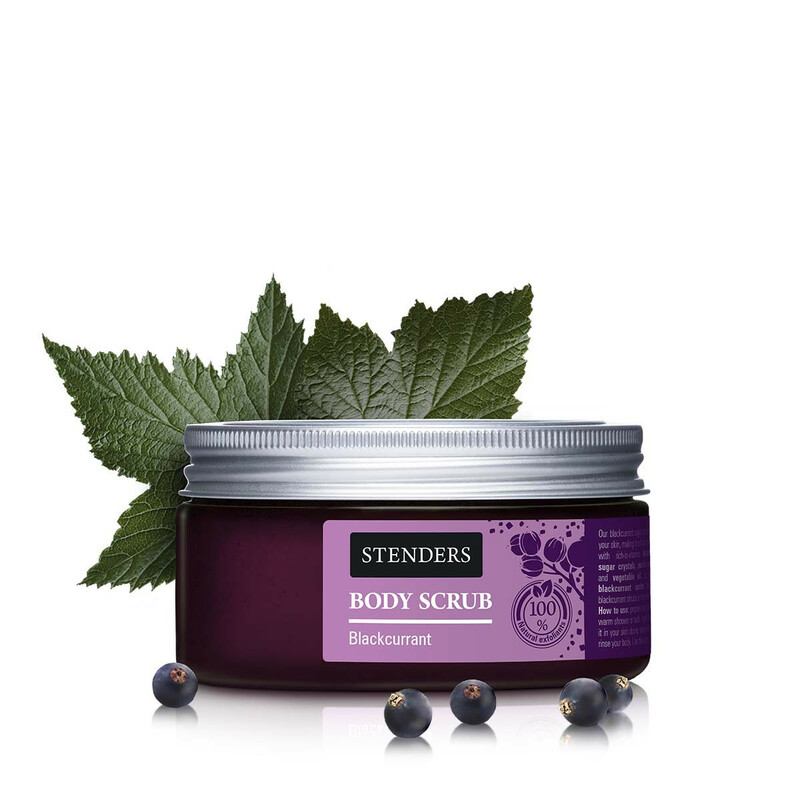 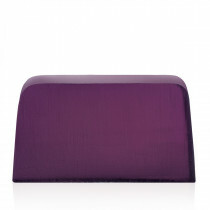 Let the joyful scent of blackcurrant sorbet bring to mind sunlit blackcurrant shrubs in the midst of summer! 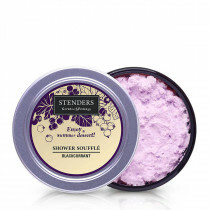 How to use: prepare your skin for peeling, taking a warm shower or bath. 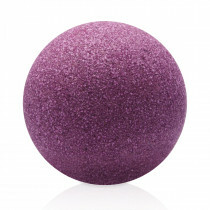 Apply the scrub and lightly rub it in your skin during showering or bathing, and then rinse your body. 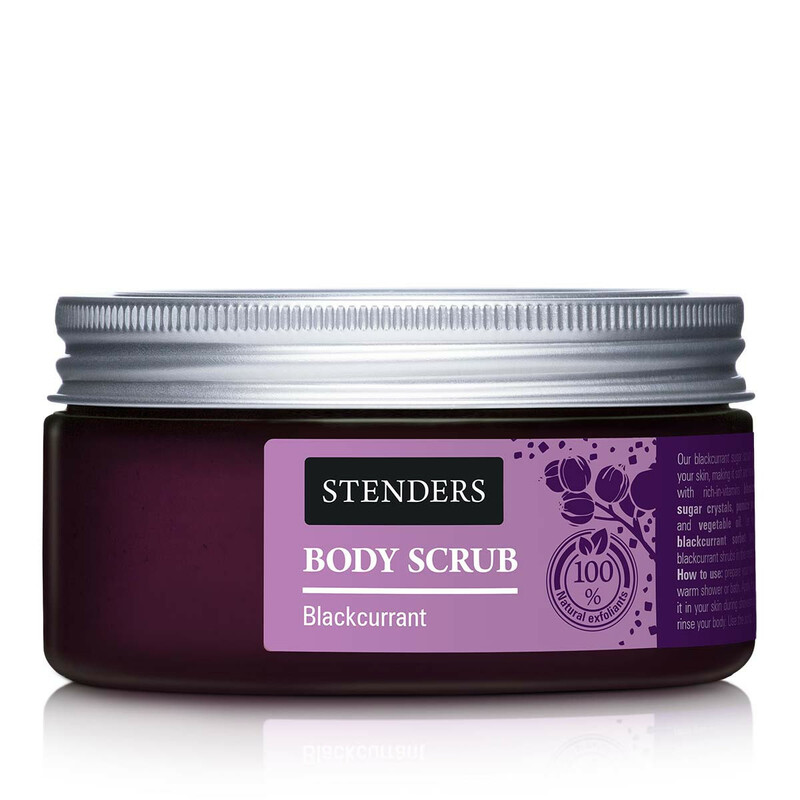 Use the scrub 2-3 times a week.